There are some people that have no trouble sharing their feelings. They are devoid of the fear and anxiety that most of us feel about sharing something personal or potentially controversial. Down deep, you’re jealous of these people. Openness provides a level of freedom that eludes those that are more private. 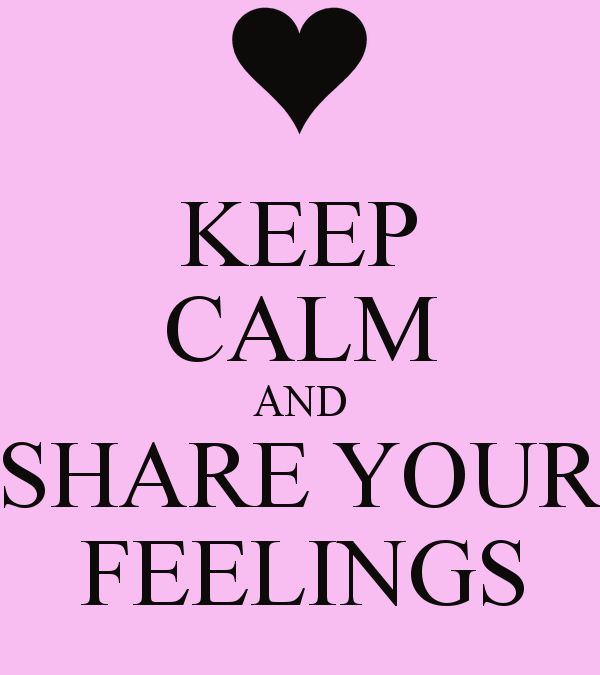 It’s important to be able to share your feelings and concerns openly. Sharing can be scary, but the benefits outweigh the anxiety experienced. In time, you’ll learn to share your feelings and worries more easily. It just takes practice. Focus on the benefits you’ll receive and let the words flow. The other person will appreciate your effort and you’ll find that you get what you want more often.